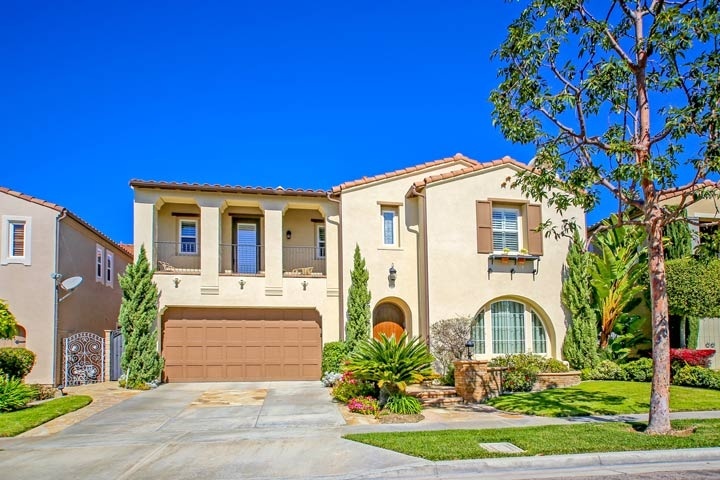 Sienna homes are located in the coastal area of Irvine, California. 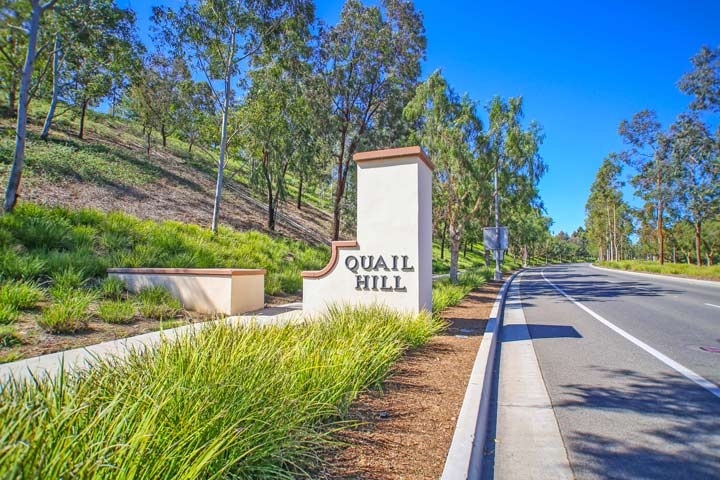 The Sienna community is located in the Quail Hill Irvine neighborhood with homes built between 2003 to 2005. These houses built by Richmond America home builder like pictured above feature four to six bedroom floor plans that range in size from 3,292 to 4,200 square feet of living space. These are some of the largest houses in the Quail Hill area that can offer elegant living rooms, dining room, gourmet kicthen with center island, private backyards, custom staircases and attached three car garages. The Sienna community has a homeowners association monthly dues required plus an additional Mello Roos tax. The dues include use of the three Quail Hill Olympic size community pools, fitness center, tennis and basketball courts and 5 parks. The Quail Hill shopping center has a variety of stores while the city of Laguna Beach is just minutes away. Beach Cities Real Estate showcases all the current Sienna homes for sale and for lease in the Quail Hill community. Please contact us at 888-990-7111 for more information on this community and any of the homes listed for sale here.